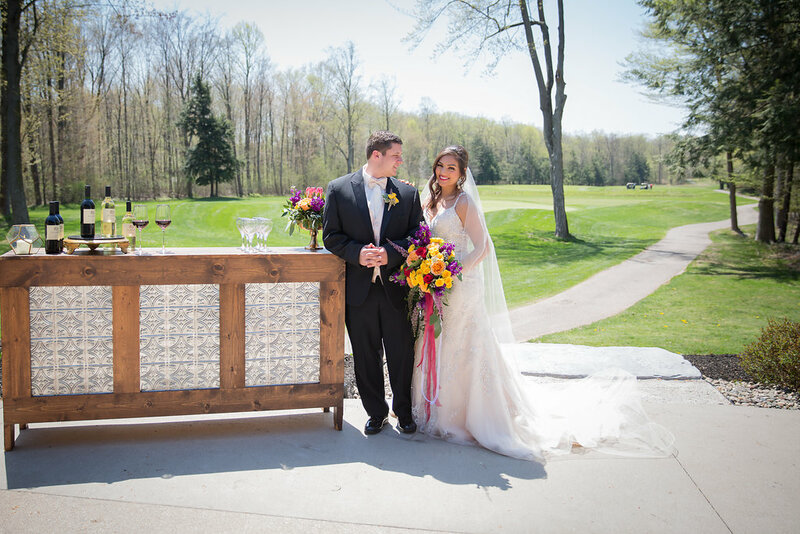 Earlier this summer I had the privilege of meeting some of the staff from The Cottage at Ravines, a beautiful venue located on the Ravines Golf Course in Saugatuck. 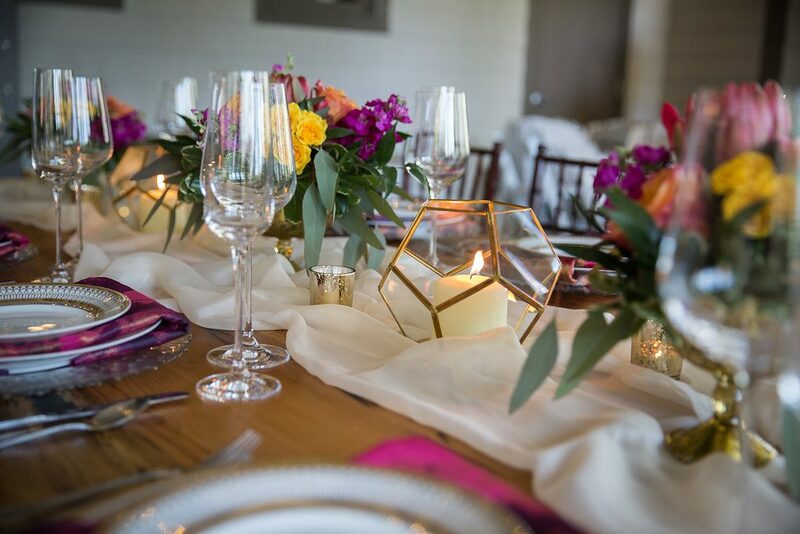 They had made some improvements to their event space and asked if I might be interested in designing a shoot to showcase the new look. 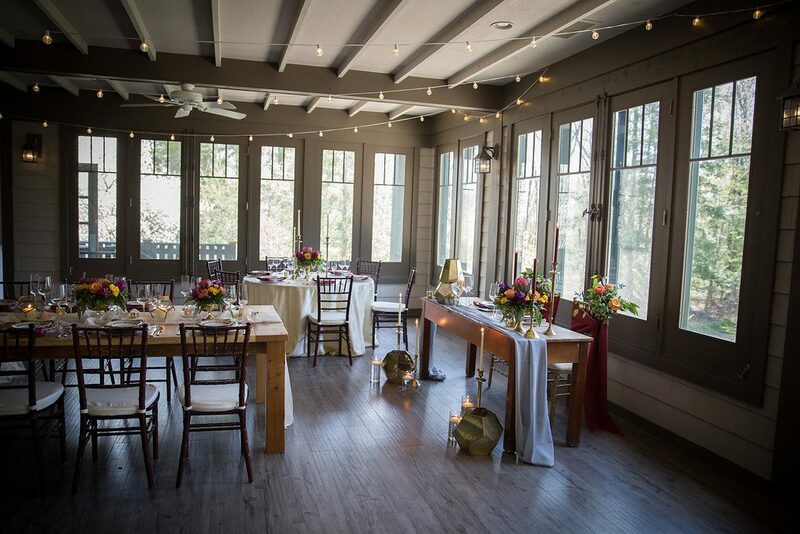 I love working in new spaces, so of course I said yes! 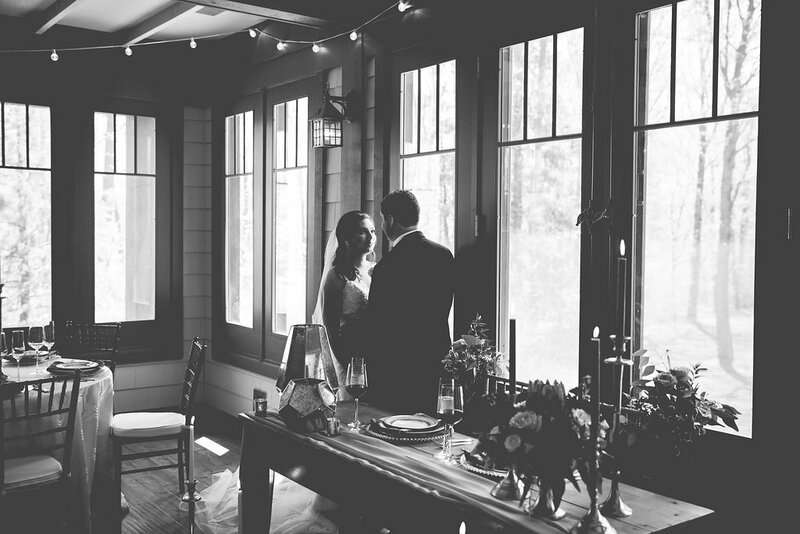 The Cottage is a charming space with lots of natural light and tons of potential. 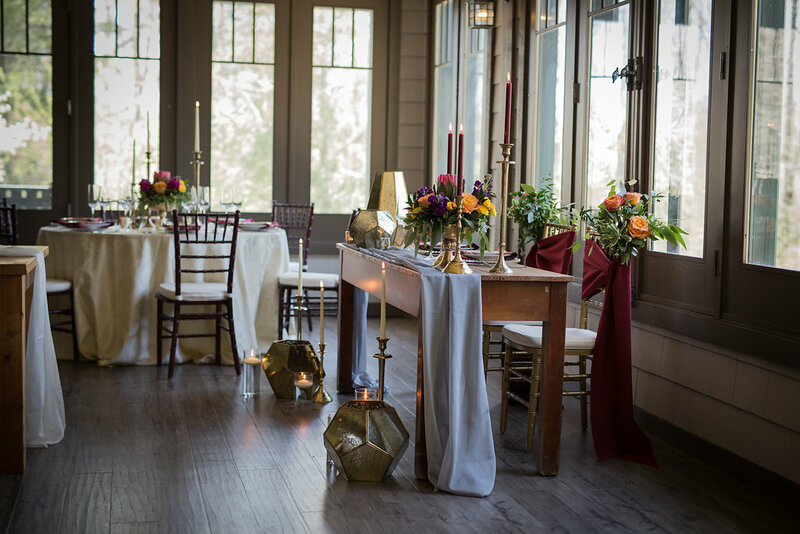 The neutral gray palette lends itself to any color scheme, while the wood floors and the new farmhouse tables offer a comfortable, more casual vibe. 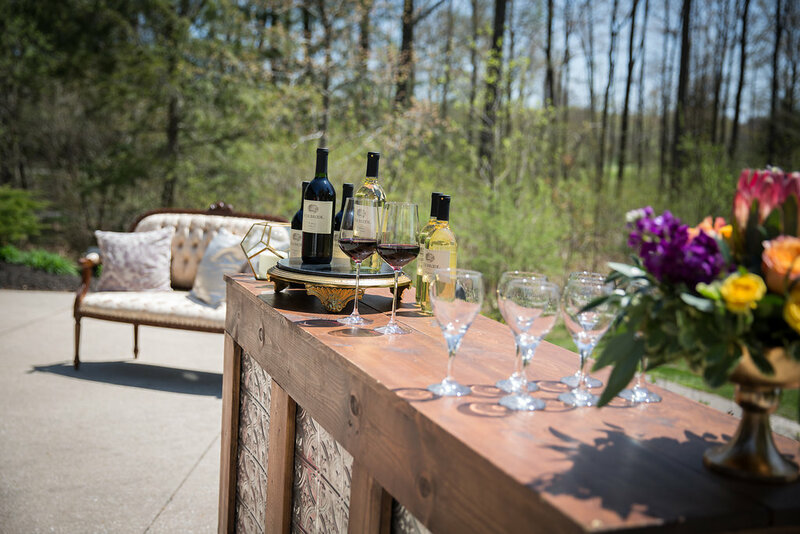 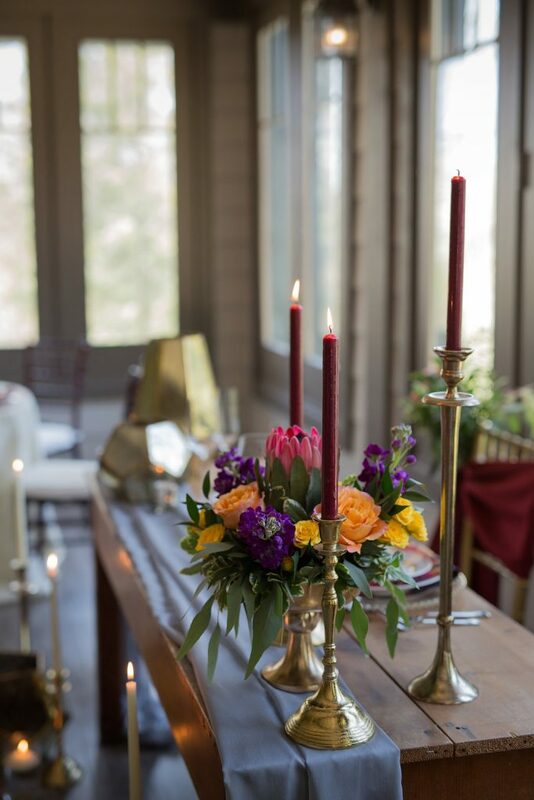 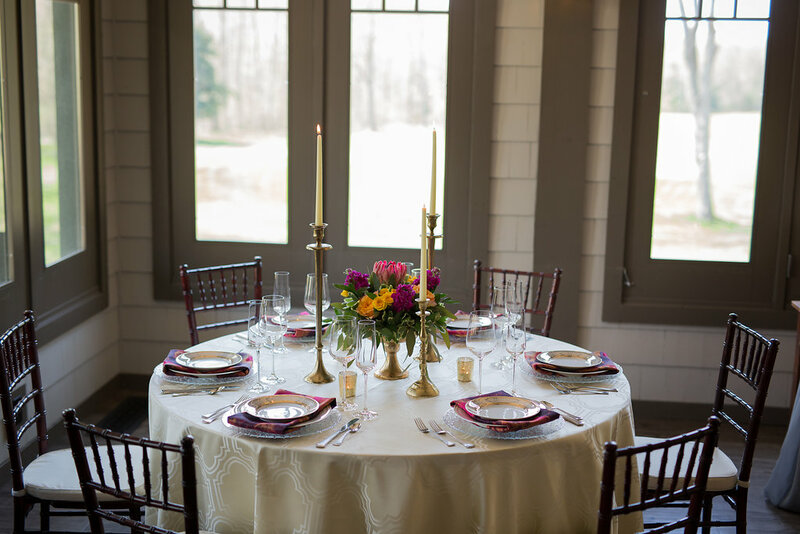 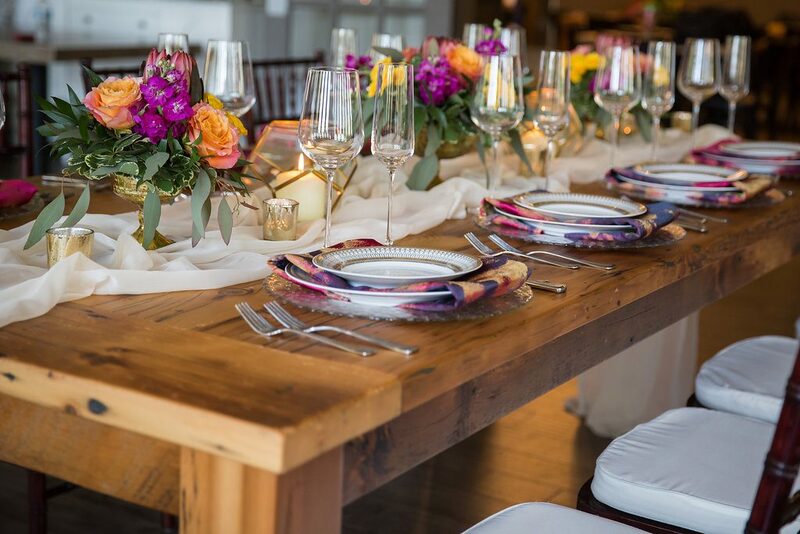 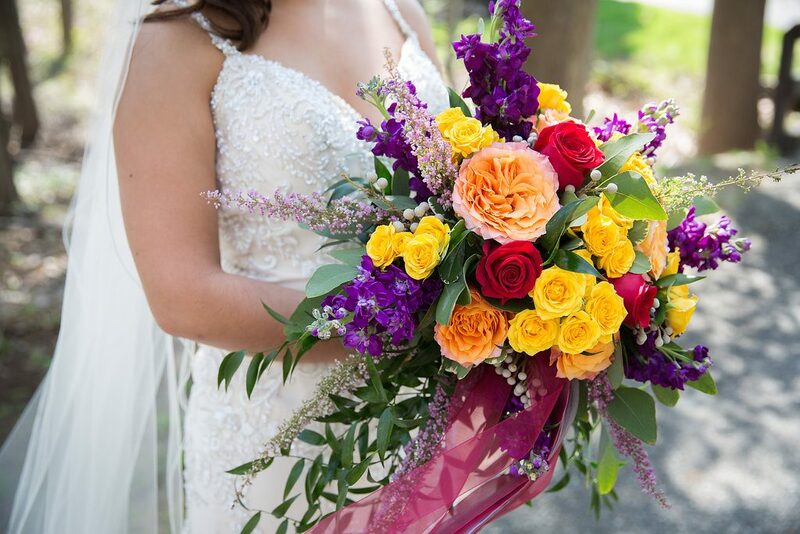 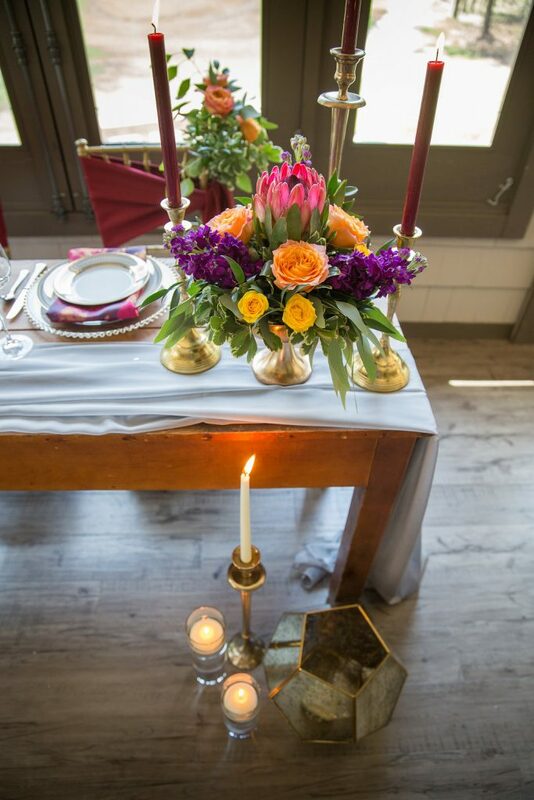 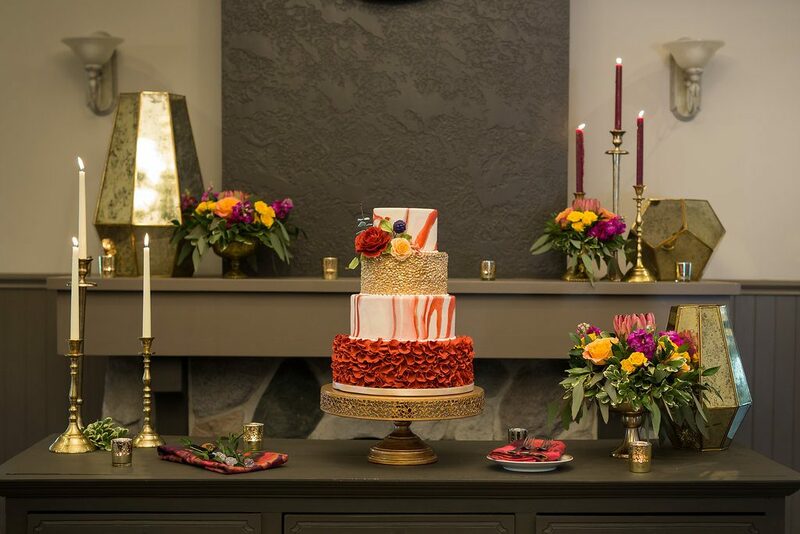 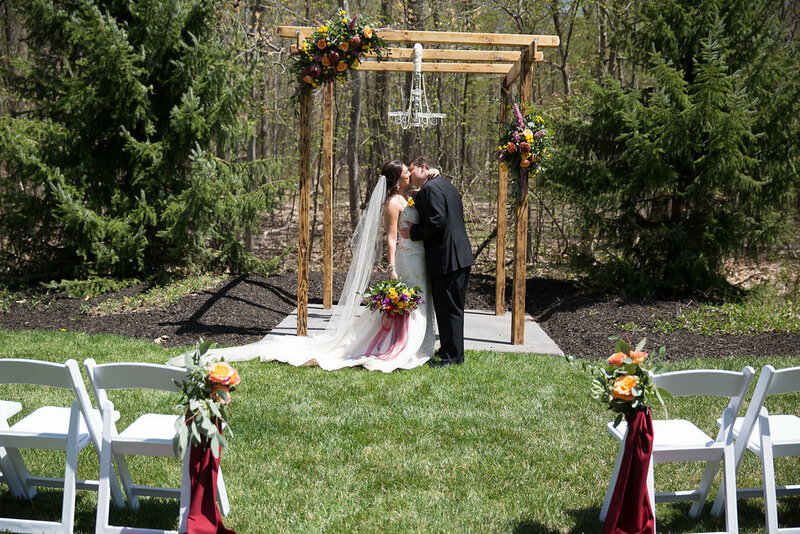 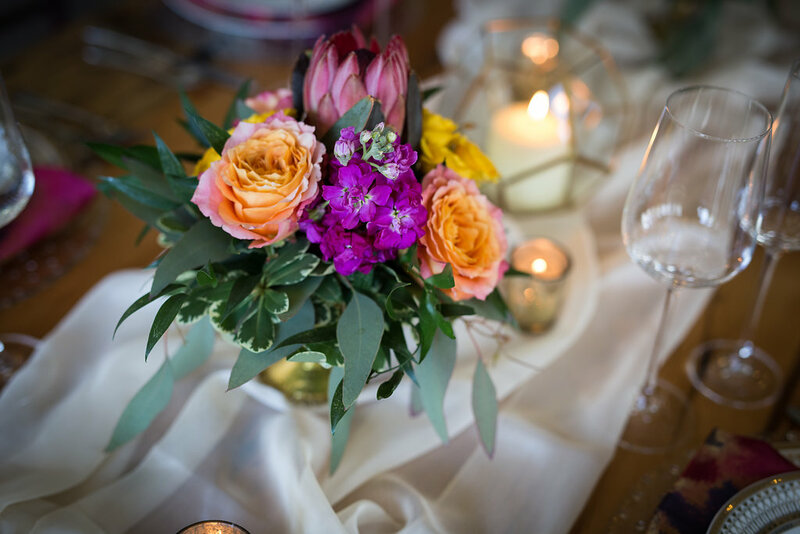 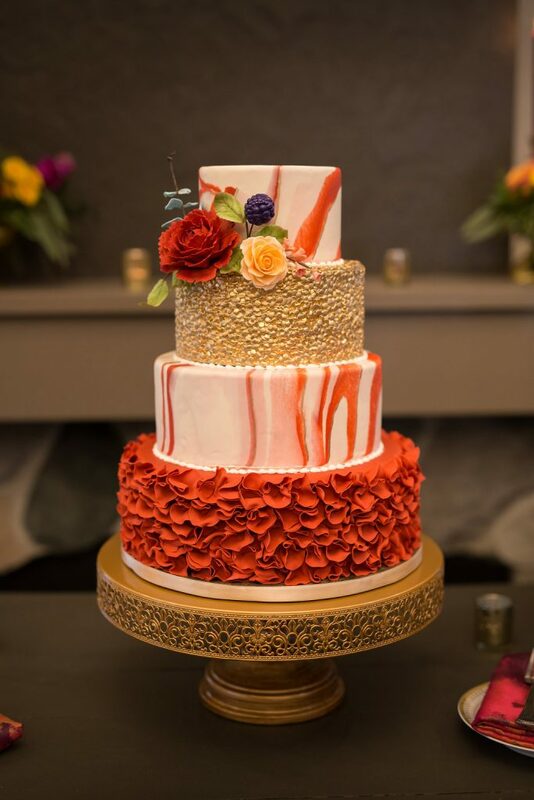 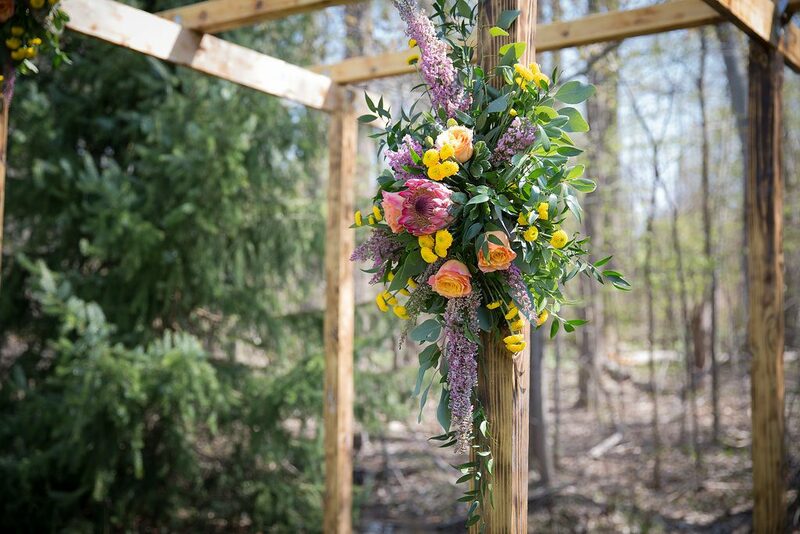 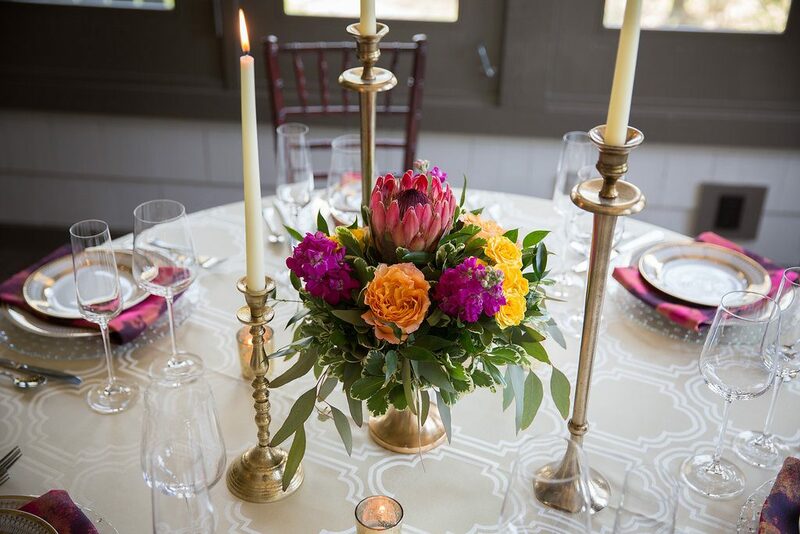 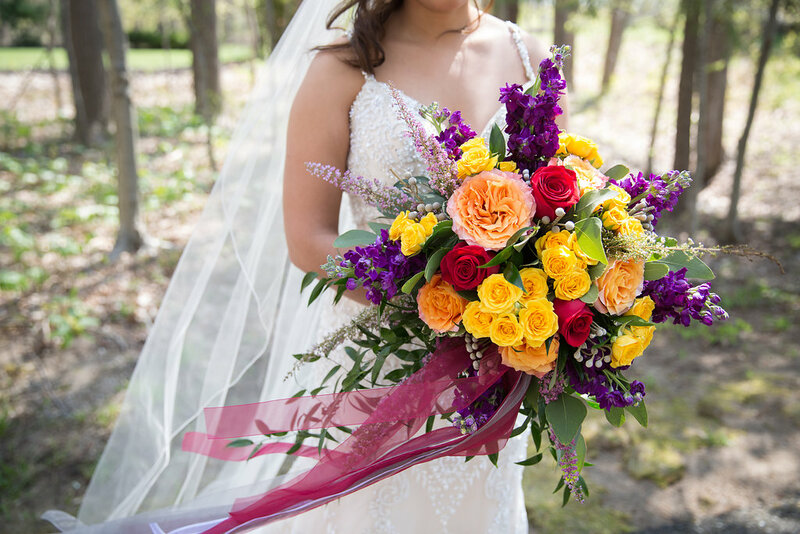 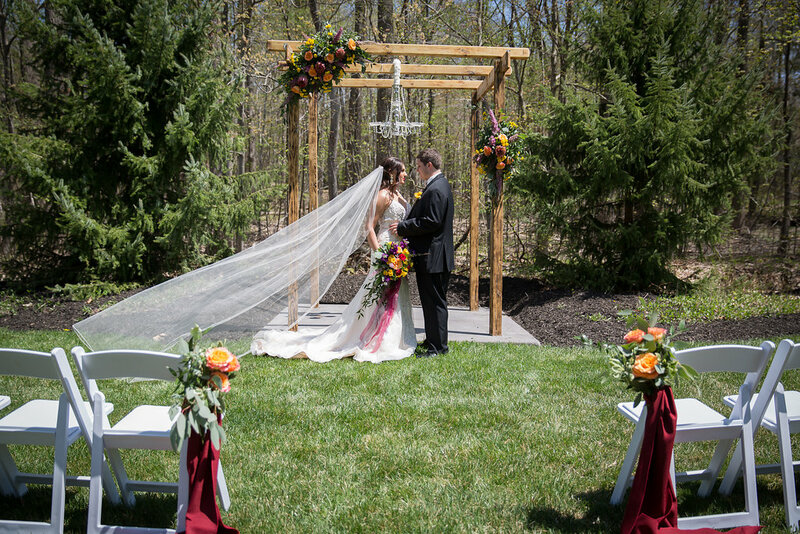 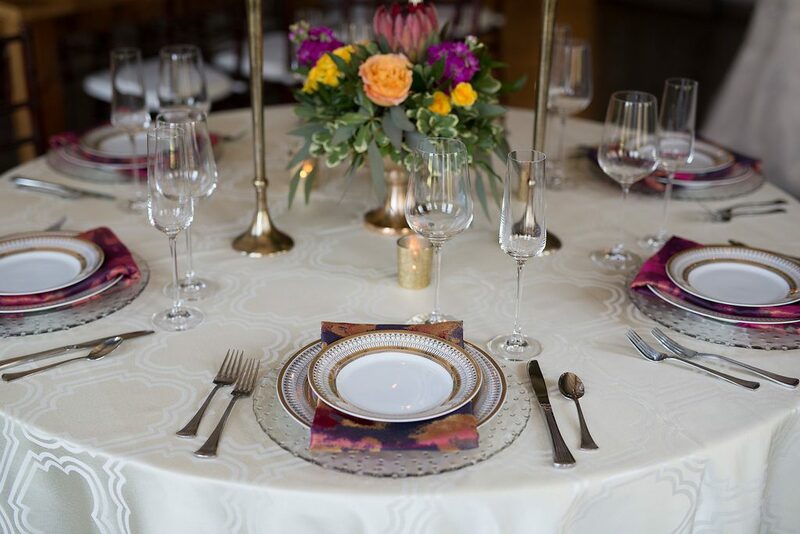 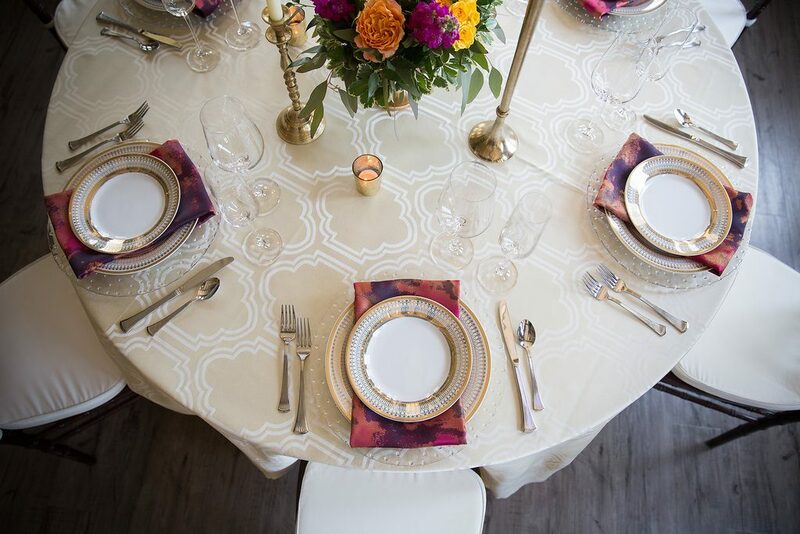 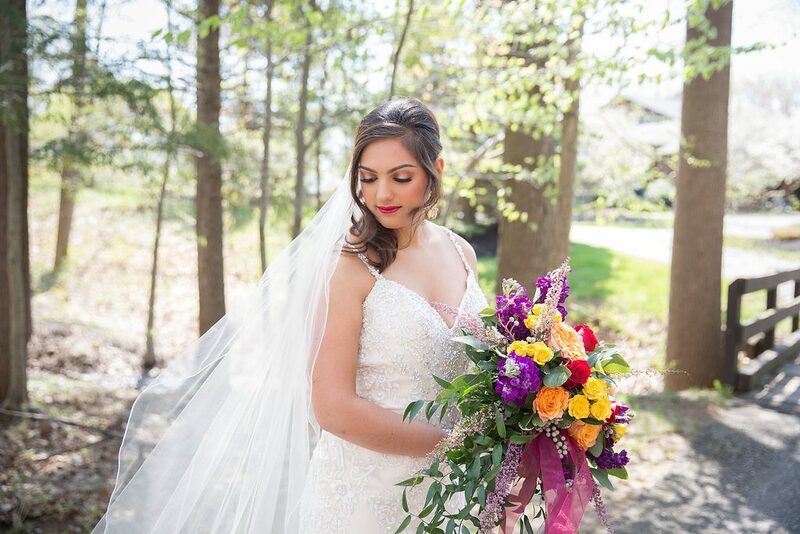 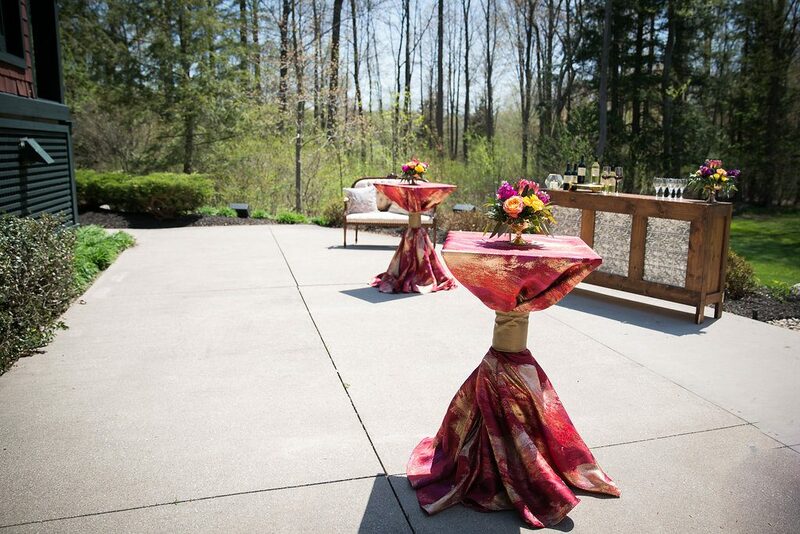 Working with Mallory, the event specialist at The Cottage, we created a fun palette of reds, oranges, yellows, and purples with lots of natural greeneries and gold accents. 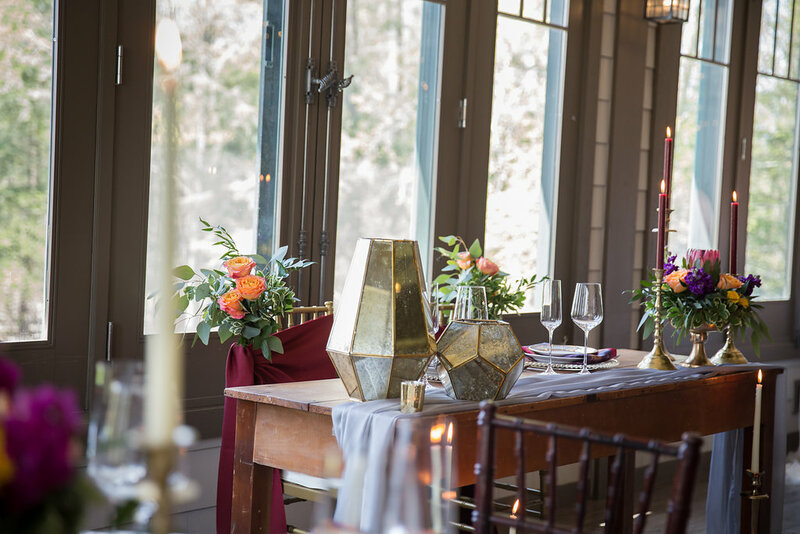 The Cottage itself feels like a step back in time, so we styled the shoot with a bit of a 1920’s vibe, but brought it into the 21st century with some fun boho details and an eclectic mix of decor. 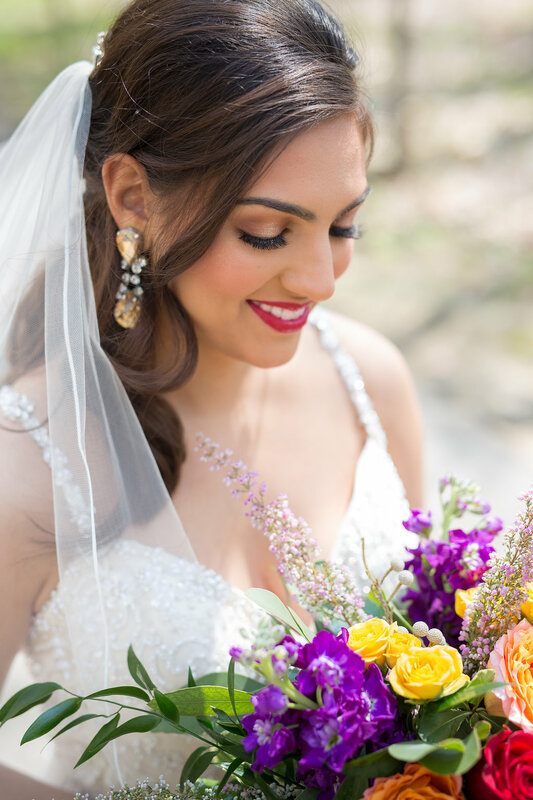 I’m so pleased with how it turned out and can’t thank enough all the amazing vendors who contributed their time and talents to this shoot! 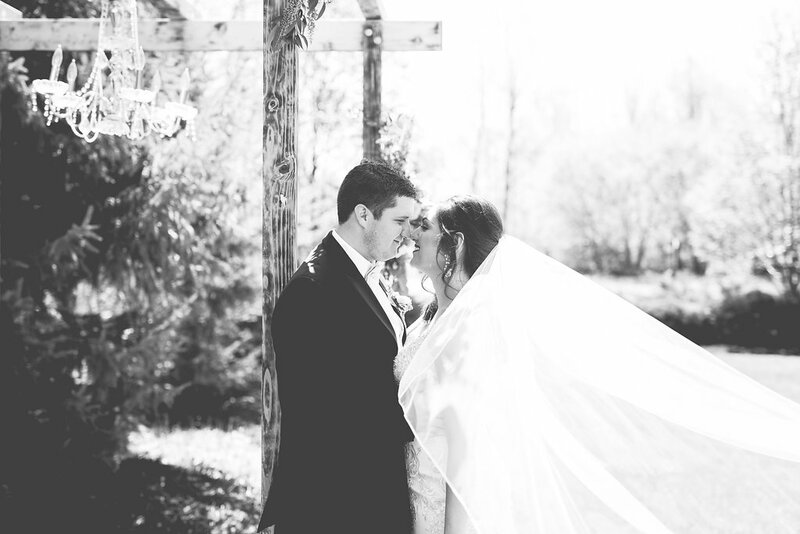 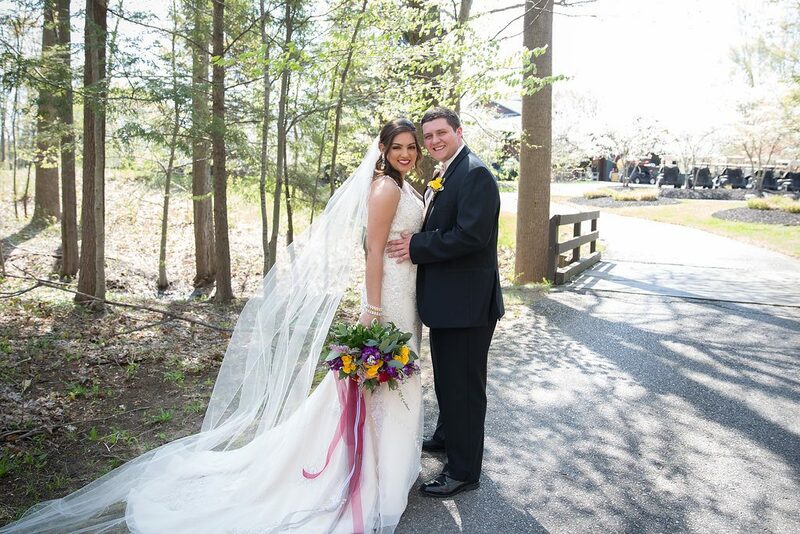 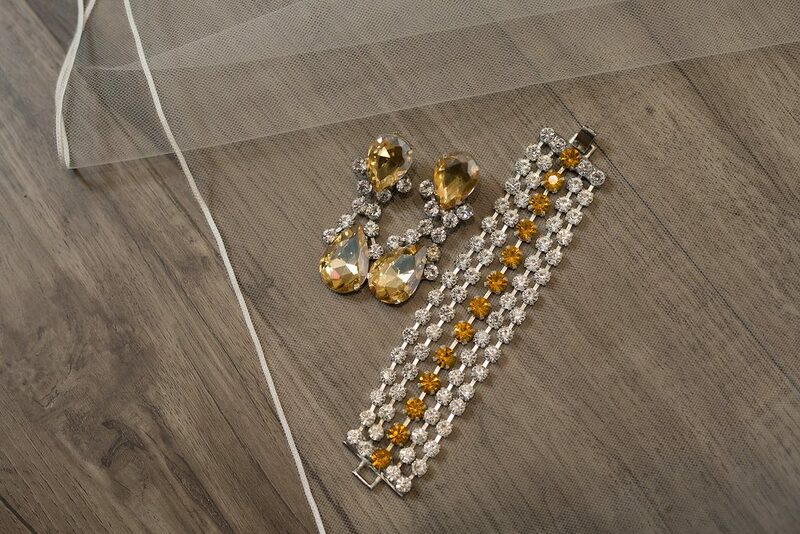 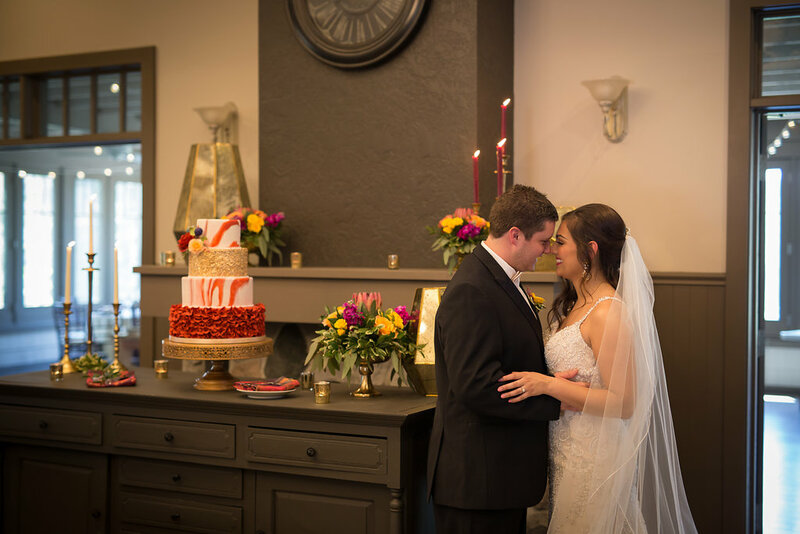 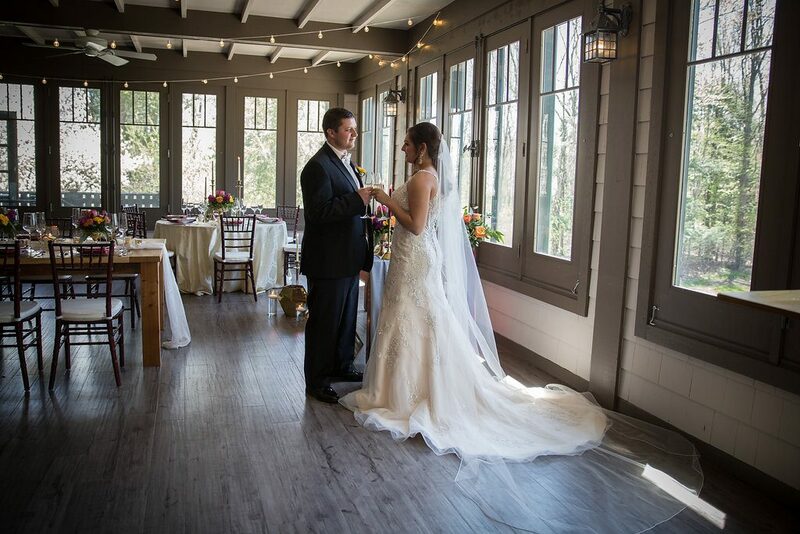 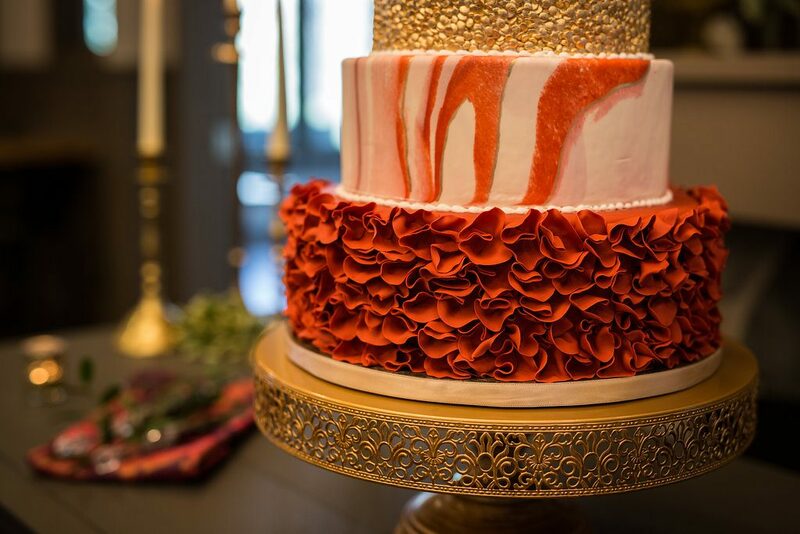 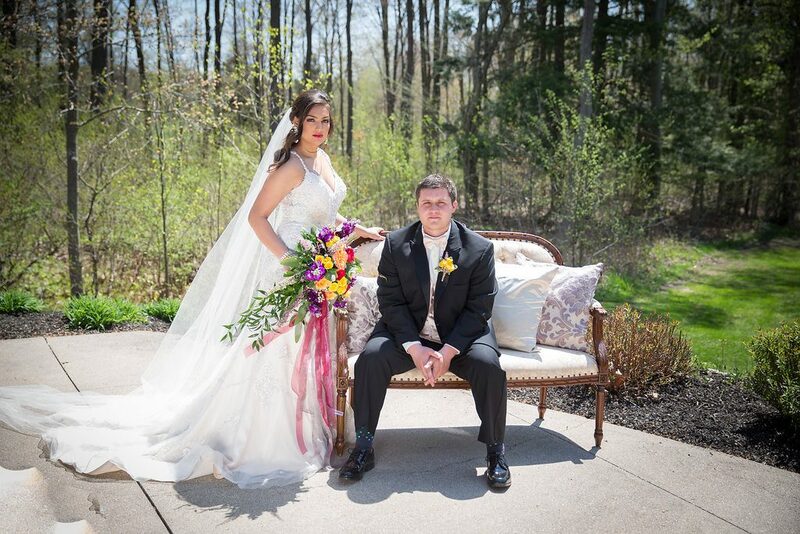 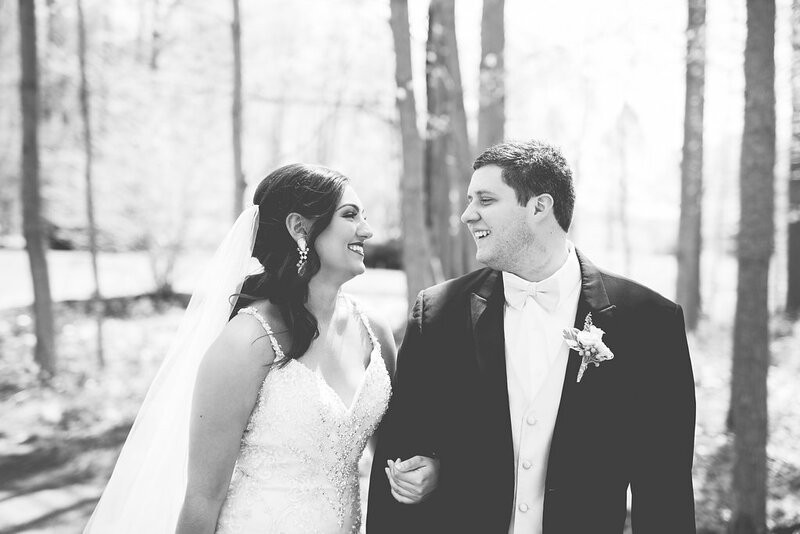 Please enjoy the gorgeous photos captured by Elisabeth Marie Photography!